If you have indeed encountered this glitch, you must have been extremely confused about what is causing it, as none of it is immediately clear. But if searching for a solution has brought you to our tutorial to solve DPC Watchdog Violation error on Windows, you are in good hands. In this post, we will tell you about all there is to know about the not-so-common problem, including what it may imply, and how to get rid of it and have your PC up and running in no time at all. First, we will take the time to clarify what causes it in the first place. Unlike the more commonly found errors on Windows, such as ERR_SPDY_PROTOCOL_ERROR or DNS_PROBE_FINISHED_NO_INTERNET, the roots of the error under the scanner right now run a little deeper, and may require a keener sense to understand and troubleshoot. However, there is no need to worry, as we will tell you about the possible reasons and compile all known ways to fix the same. The worst part is that you might not be able to escape the blue screen and your computer may restart automatically, not giving you the option to save all the important data and other work that you may have been working with. A number of factors can trigger this bug. You may have come across it while performing a software update, after installing a software, or seemingly randomly while using your machine. The term DPC stands for Deferred Procedure Call, and it may occur when your computer needs more updated hardware drivers or has files that are not supported by your current Windows version. It may occur in Windows 10, Windows 8, or Windows 8.1 without notice. Just like there are a number of reasons for this bug to appear, there are also a comparable number of options to address the issue and fix the problem. Below, we have provided a few ways that you can fix your PC after coming across the blue screen of death. If you are unsure what caused it in your case, we recommend you go through the methods one by one until you come across one that works. If you do have an idea, however, skip ahead to the corresponding fix. Sometimes the problem can occur due to corrupt system files on your computer. To fix this problem using the Command Prompt, follow the steps below. Step 1: Go to the Start up Menu, and type in CMD in the search box. Step 2: When Command Prompt comes up, Right Click on it, and select Run as Admin. Click Yes when asked. Step 3: Type in chkdsk c: /f /r in the command box. Press Enter. Step 4: Follow that up by typing in Y (it stands for Yes). This ensures that the Disk Check will begin the next time you start your PC. If the problem still persists, take a look at the next method. 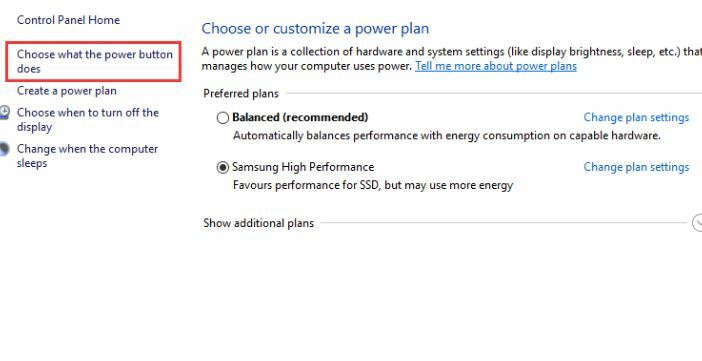 Step 1: So to the Start Menu on your PC, enter Control Panel, and go to Power Options. Step 3: After that, go to Change settings that are currently available. Step 4: Next, find the “Turn on fast startup” option, and disable it by clicking on the box next to it. Step 5: As the final step to this method, click on Save Changes. 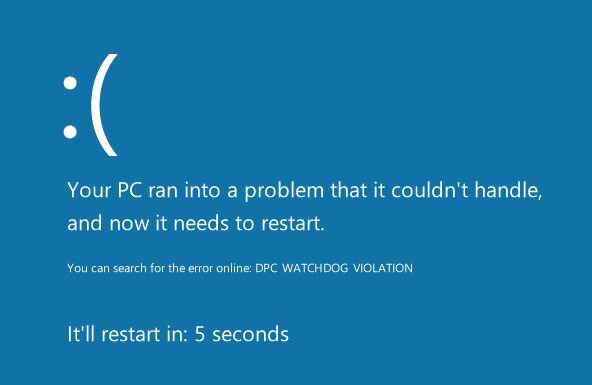 If you have old firmware on your SSD (Solid State Drive) that is unsupported by your Windows version, then you may need to update them to get rid of the DPC Watchdog Violation error. Follow the step below to do that. Step 1: From your Desktop, enter My Computer/ Computer/ This PC. Alternatively, you can press Windows + E to open File Explorer. 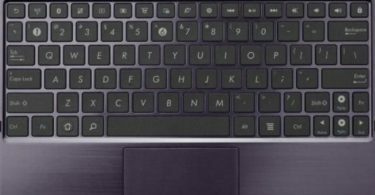 Step 2: Next, look on the left side of the panel for Computer, then press Right Click on it. Select Manage. Step 3: In the new window that opens up, look for the Device Manager option on the left. Step 4: Find the SSD that you are using from the list that opens up. Take note of all the details, such as model number and other associated ones. Step 5: Finally, got to the website of the manufacturer and download the necessary updates for your SSD. Step 1: Press Windows + X, then go to Device Manager. Step 2: Locate the IDE ATA/ATAPI controllers, and click on it to Expand. Step 3: On the expanded option, press Right Click and select Properties. 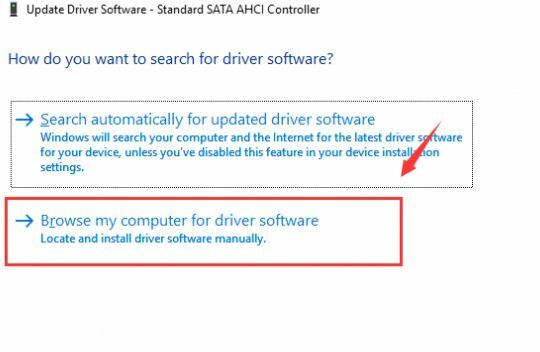 Step 4: Go to Driver, and then select Update Driver. Step 5: Next, go to Browse my computer for driver software. Step 6: Select Let me pick from a list of device drivers on my computer. Step 7: Choose the relevant option from the list and click Next. Step 8: Finally, restart your PC to see the changes being reflected. 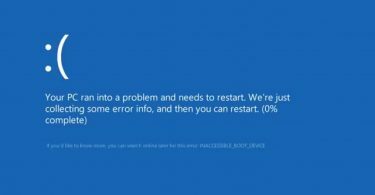 The BSOD errors are one of the most dreaded that you can come across while using your PC, and it is equally difficult to find a definitive solution unless you are a programmer. However, the methods provided here for DPC Watchdog Violation error fix are some of the most effective ones you can try, and we hope that you find your solution among these. As we have already said, make sure you start at the top and make your way down if the last one doesn’t work. Have any further questions, or having problems in understanding some of the steps? Get in touch with us using the comments section.